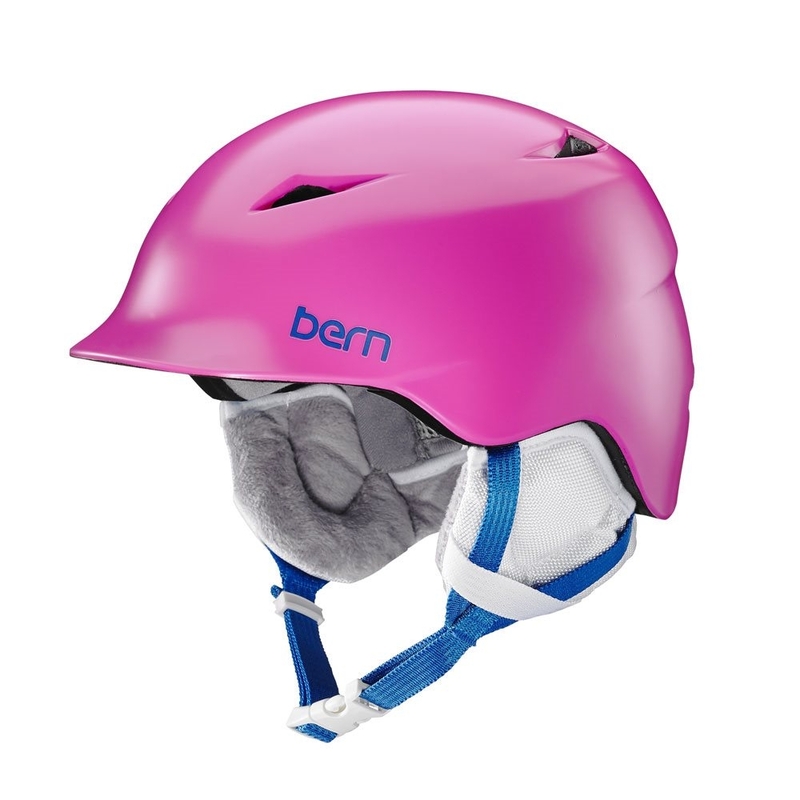 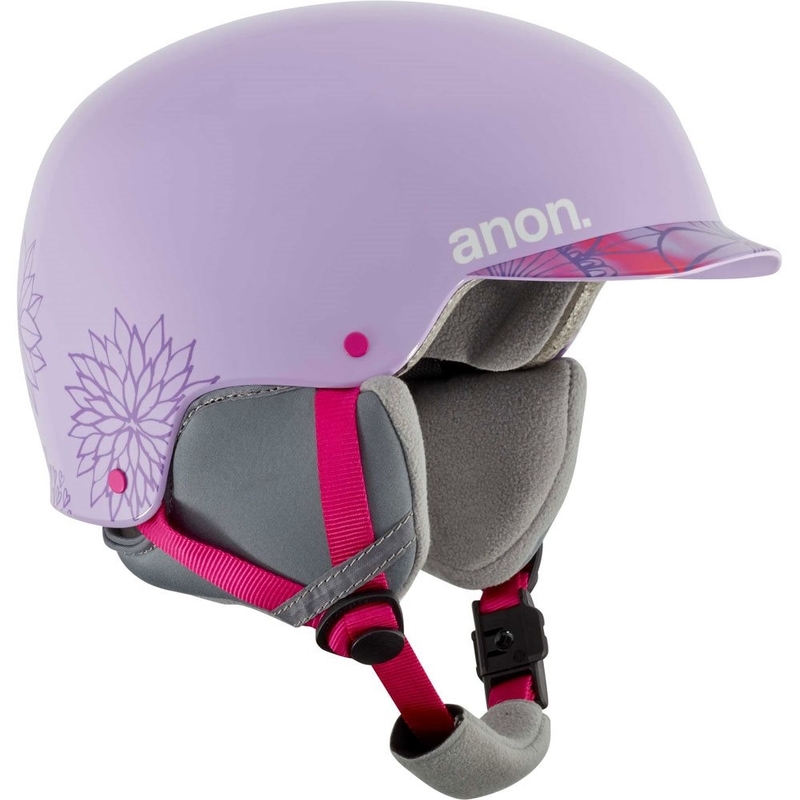 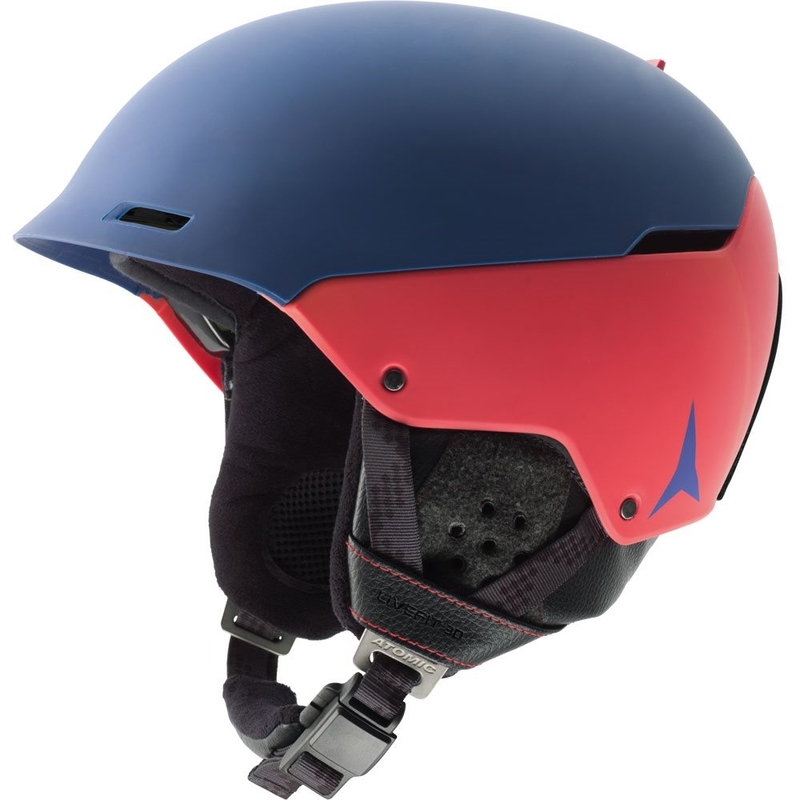 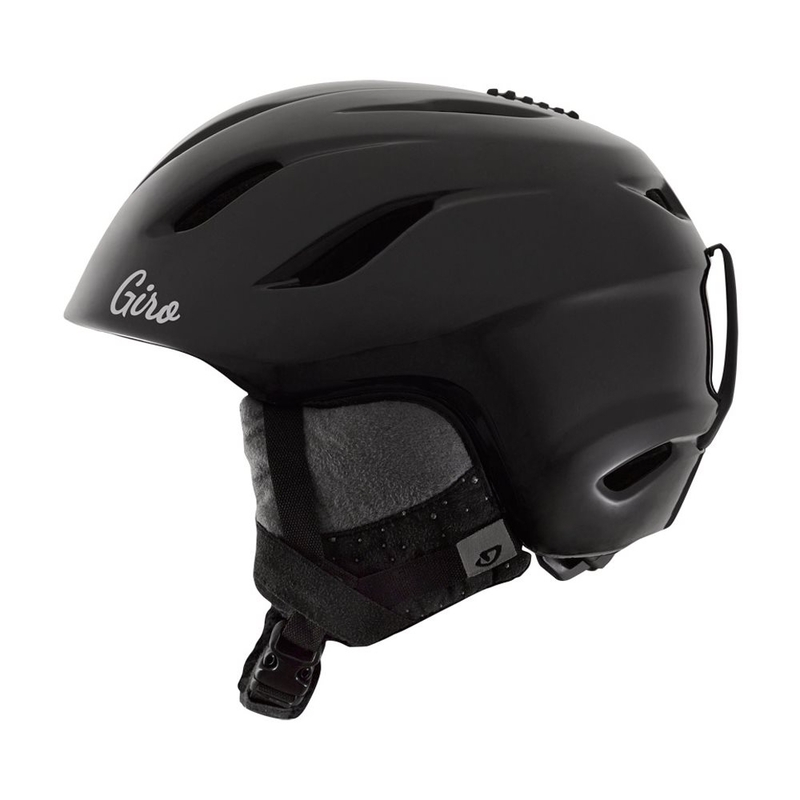 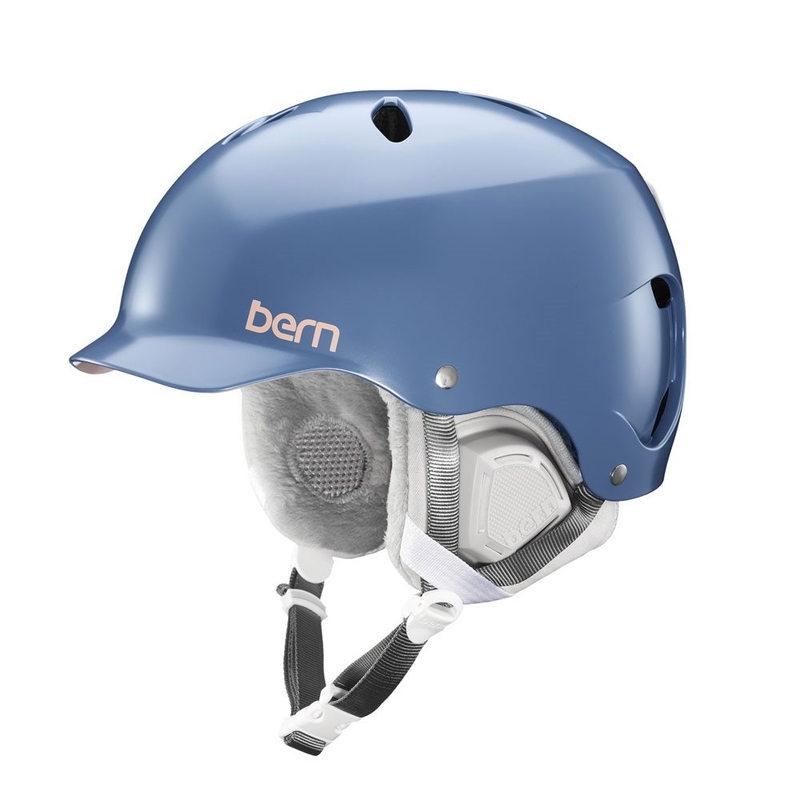 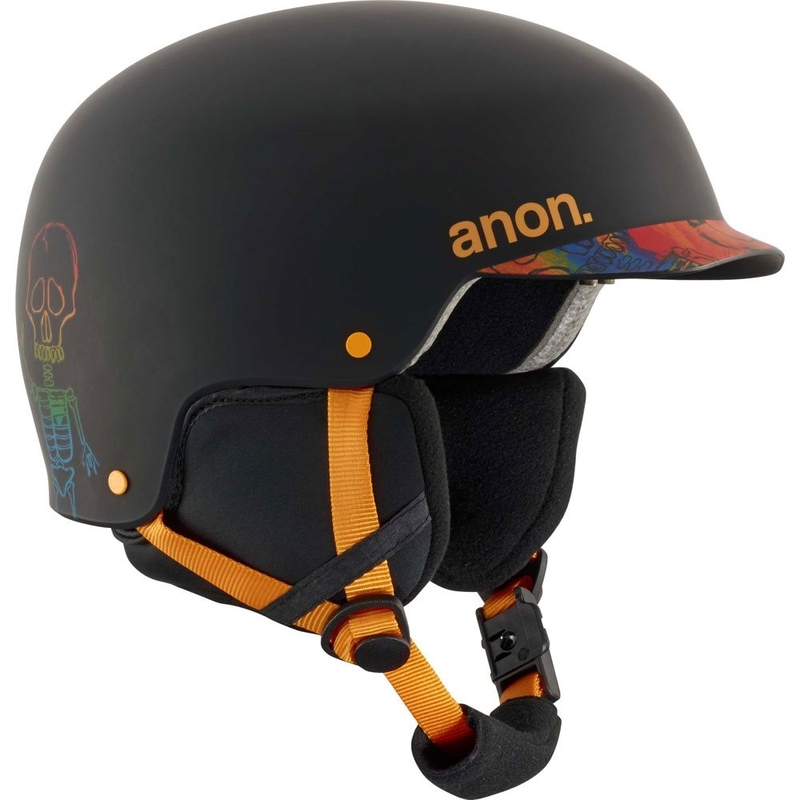 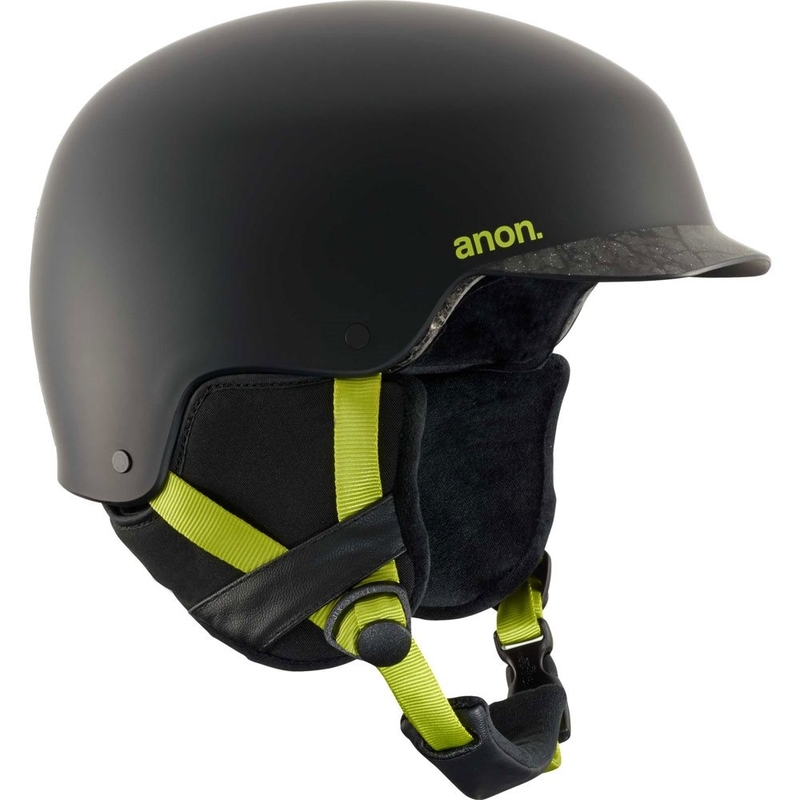 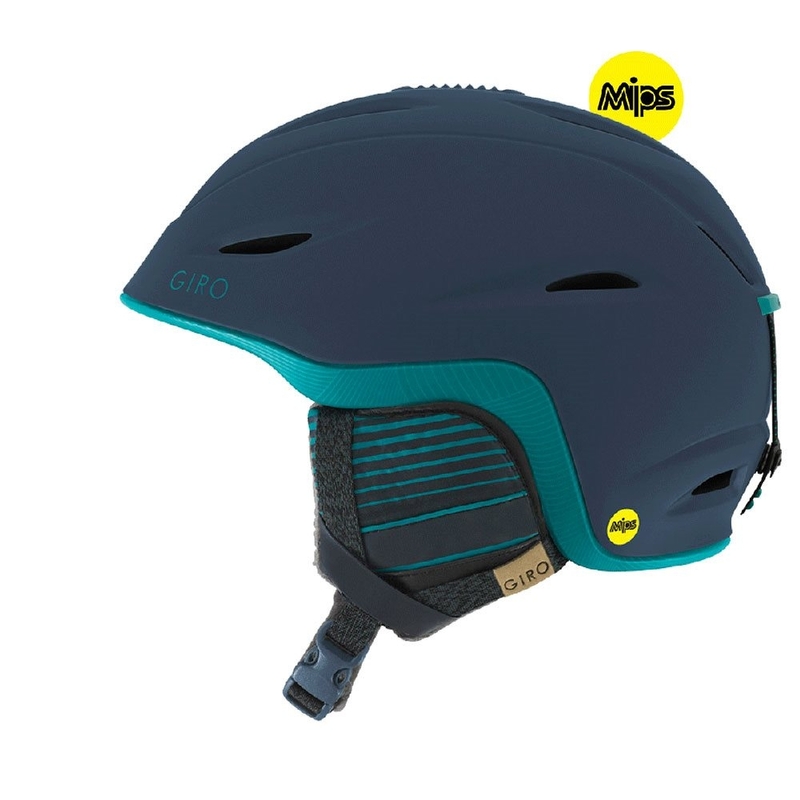 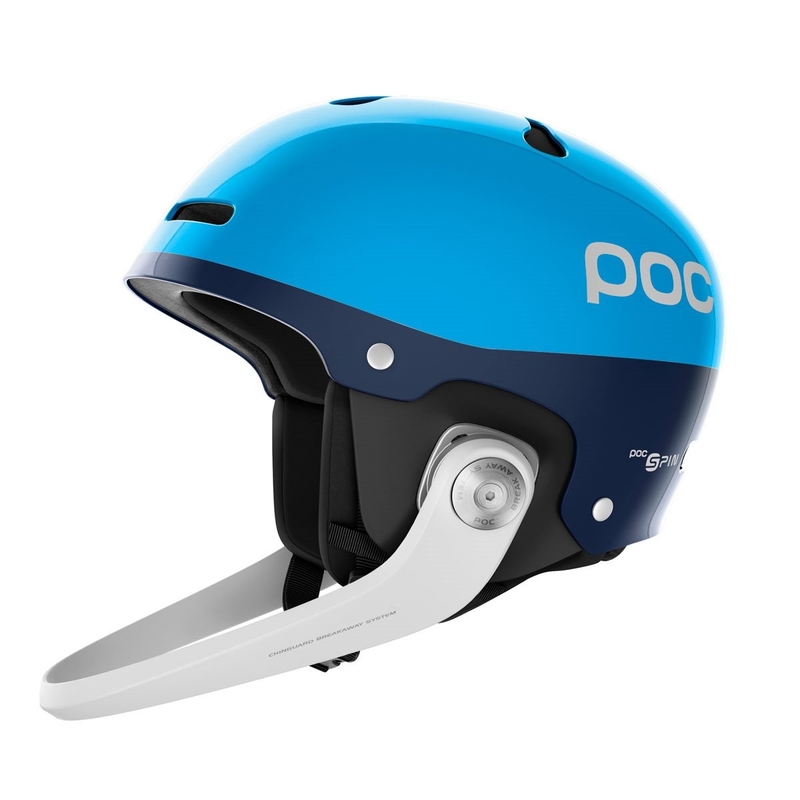 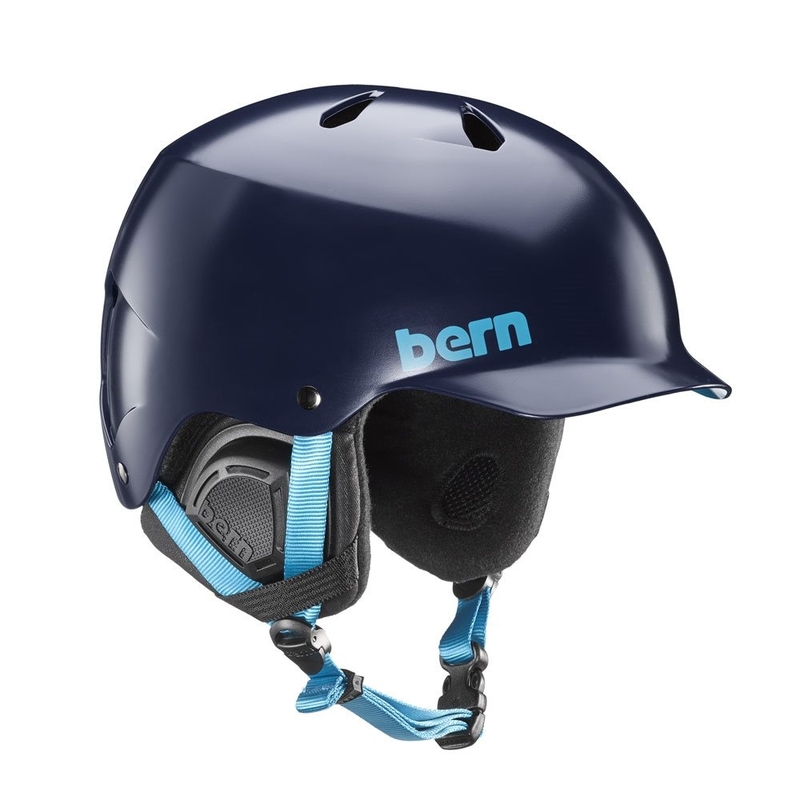 The Bern Lenox Helmet Satin Indigo is a stylish helmet for all over the mountain from cruising around the groomed runs or beyond! 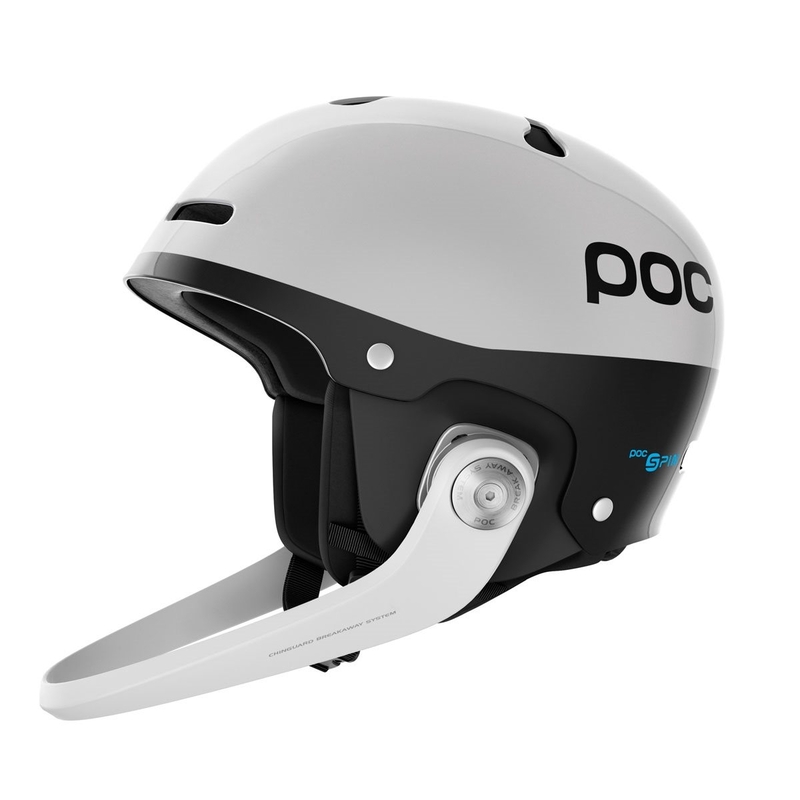 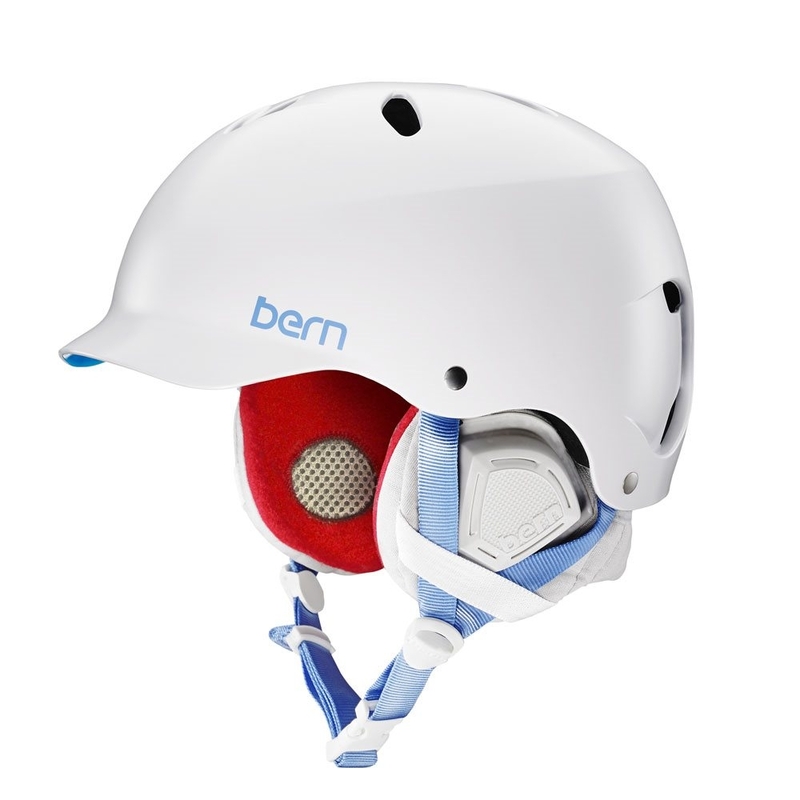 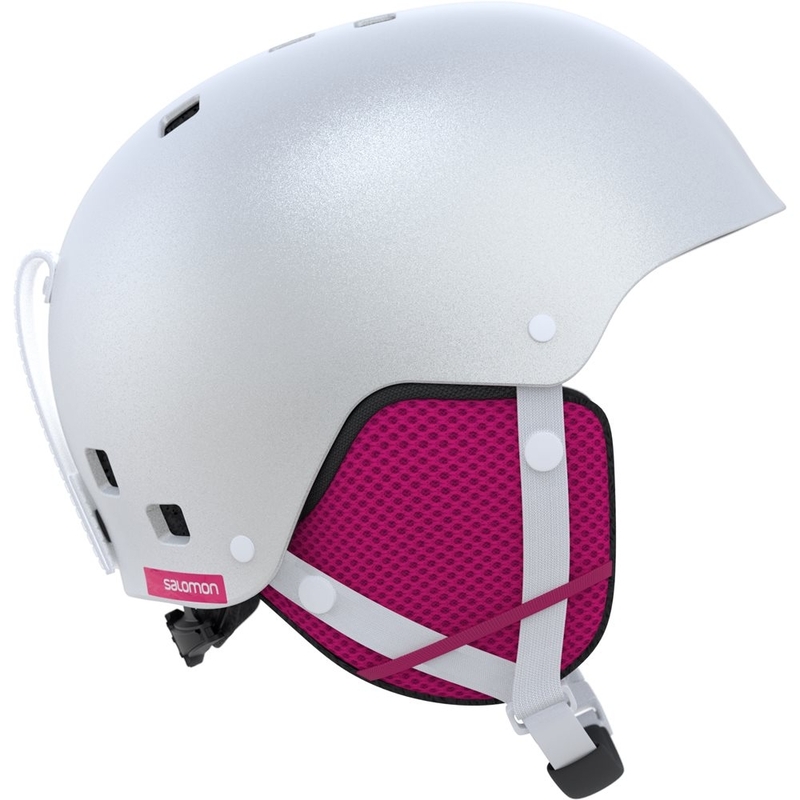 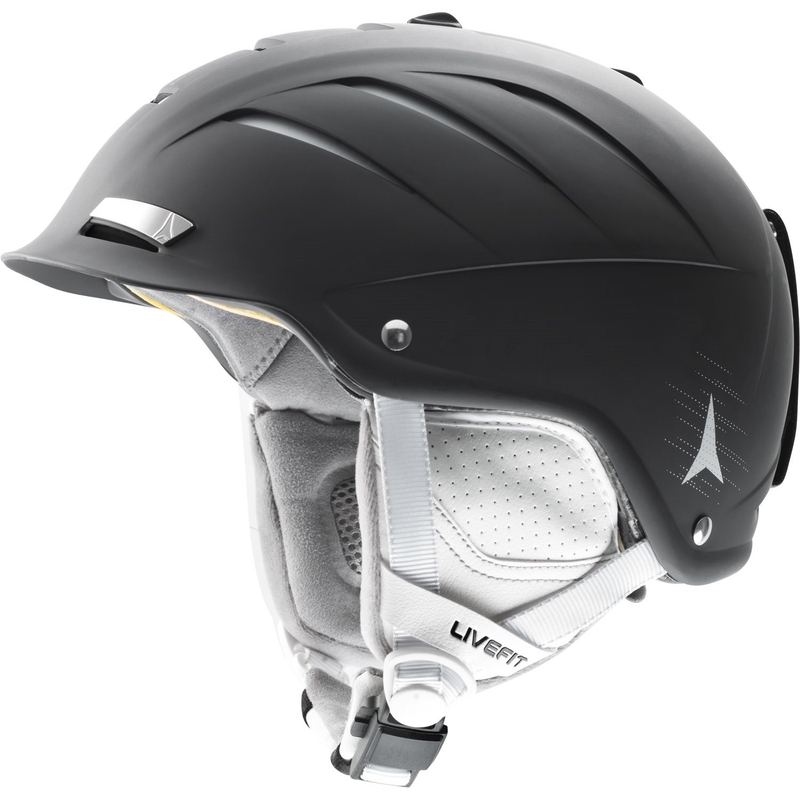 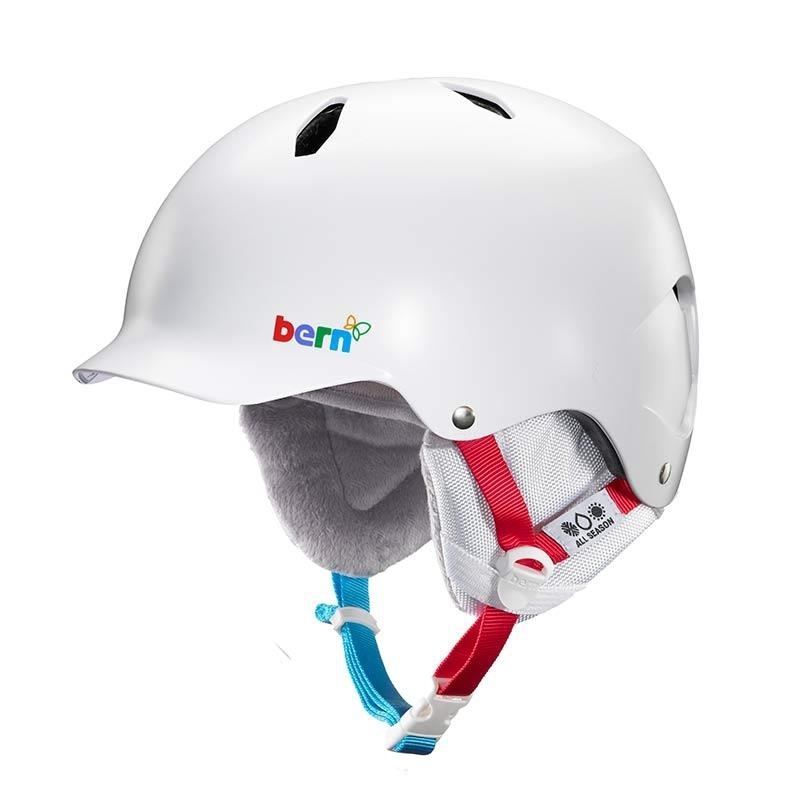 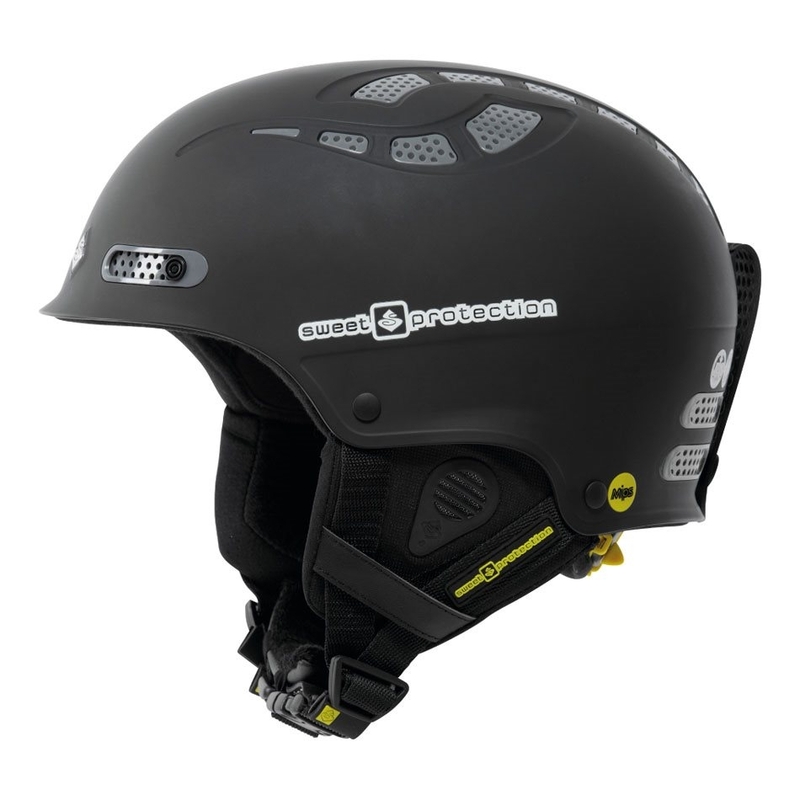 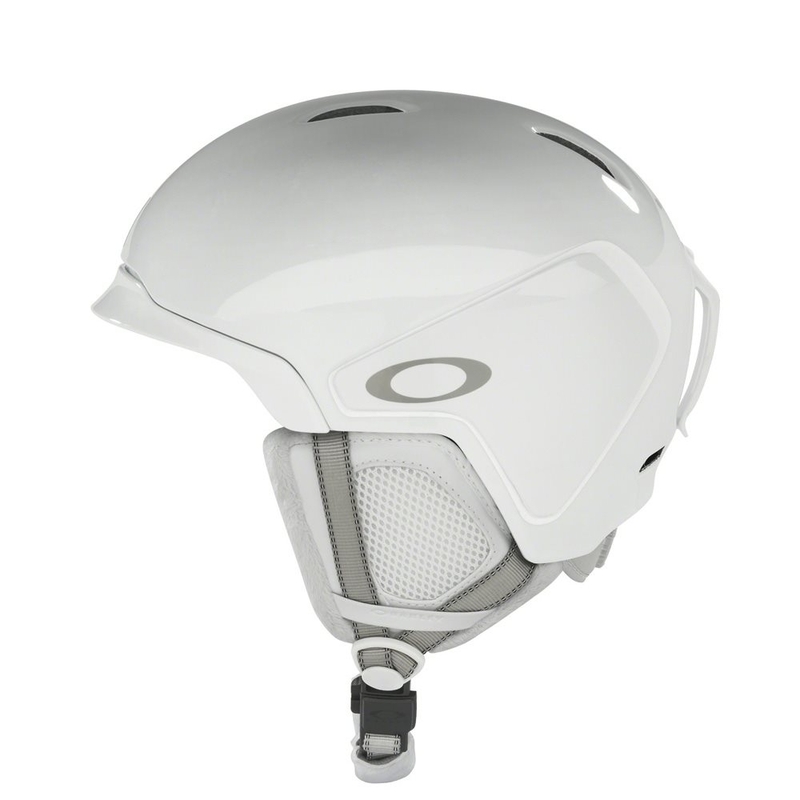 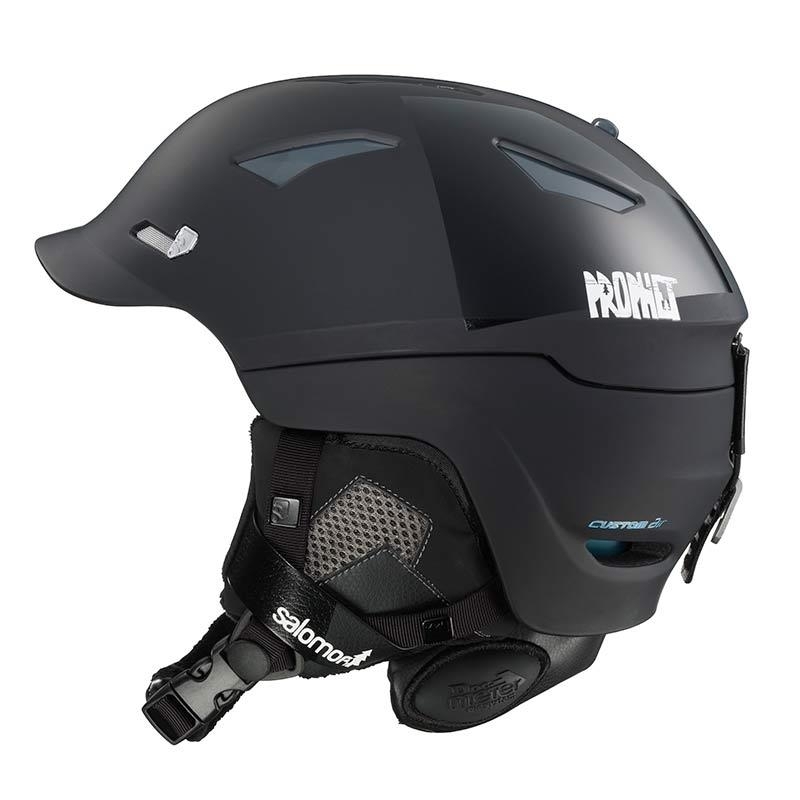 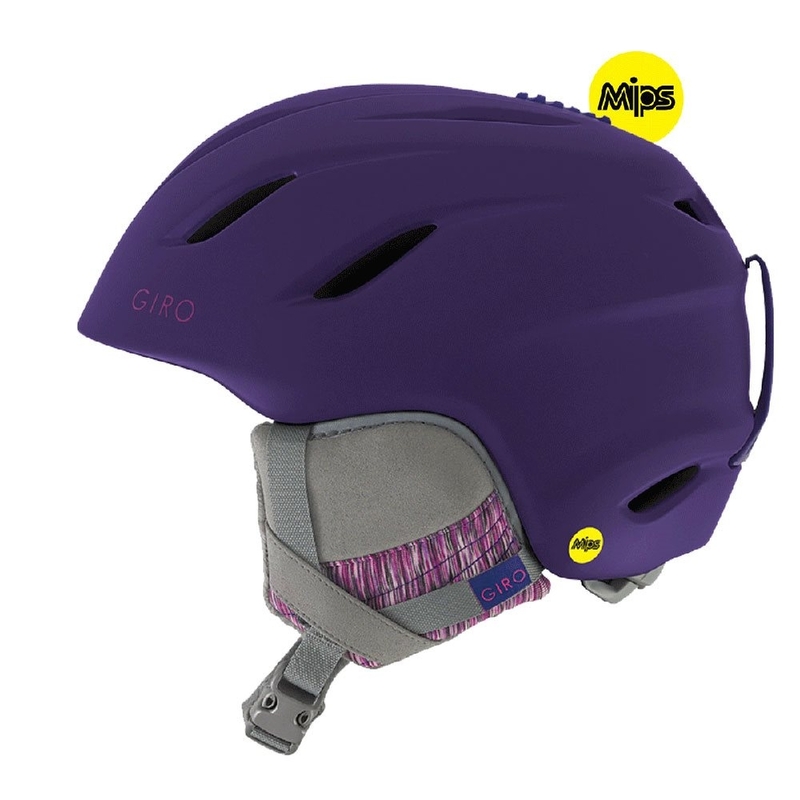 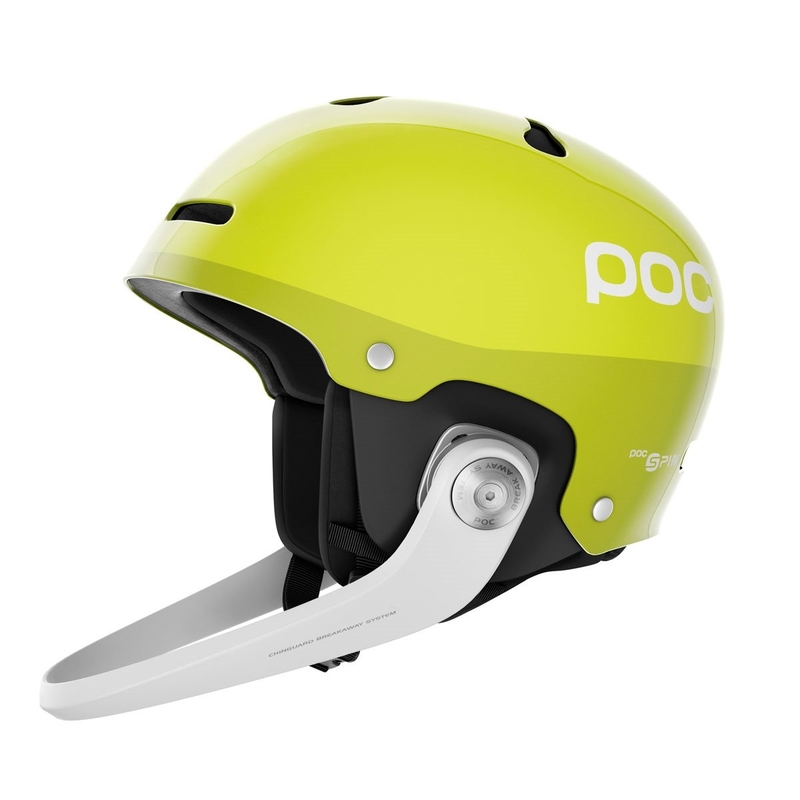 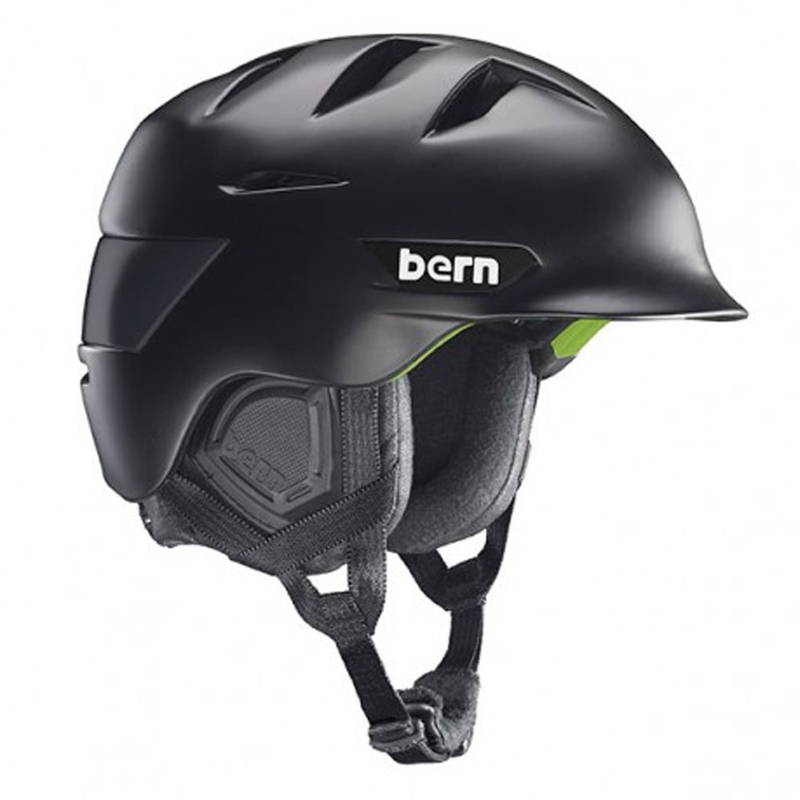 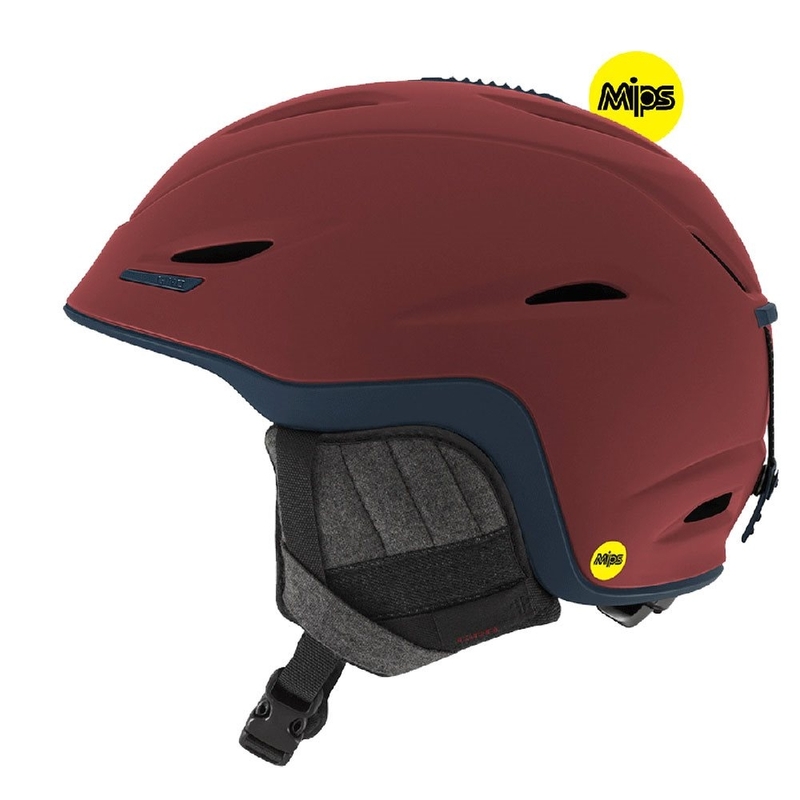 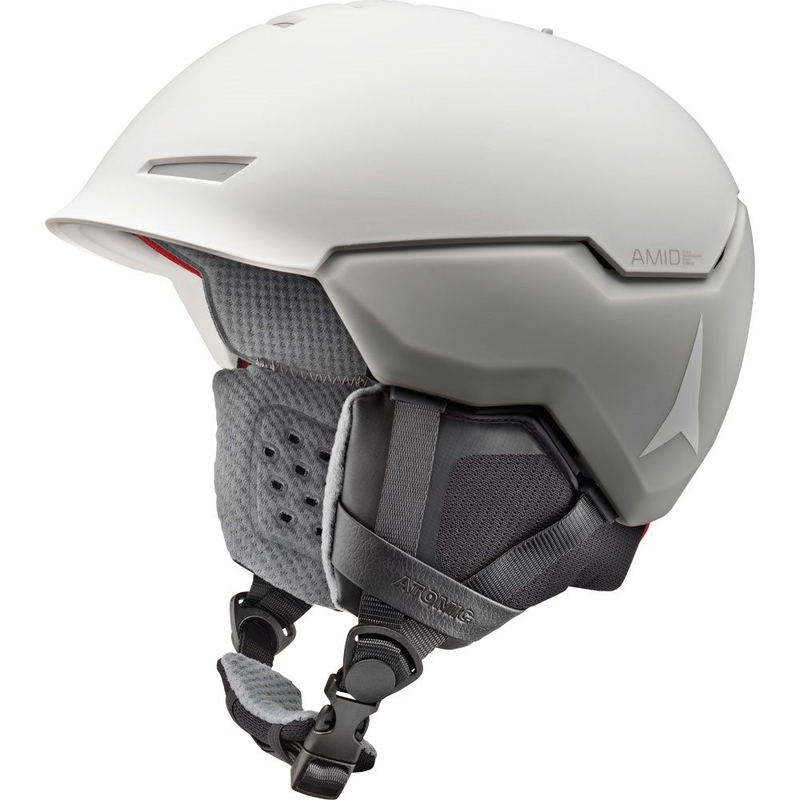 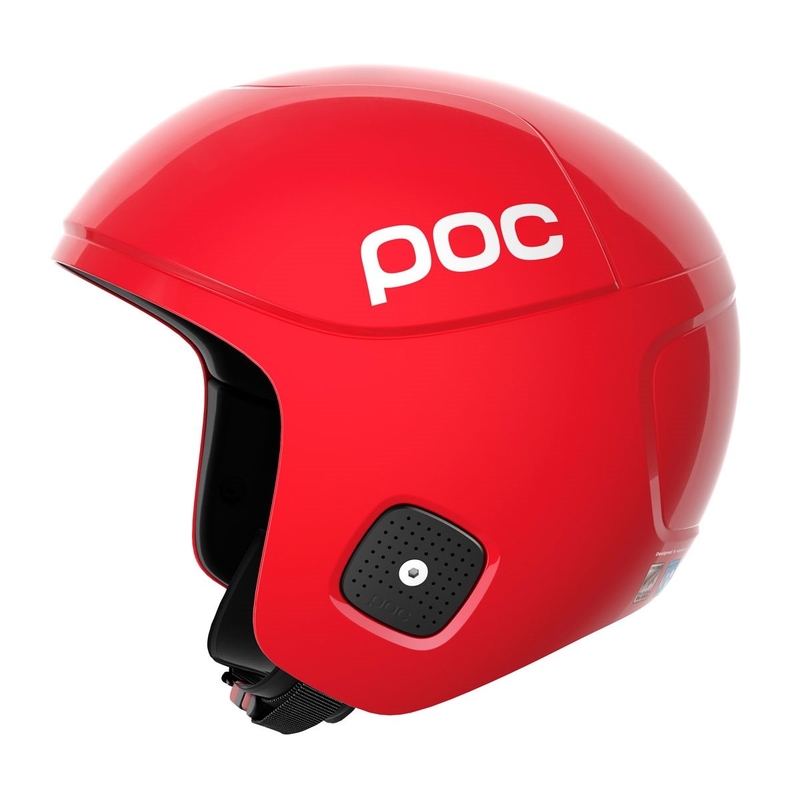 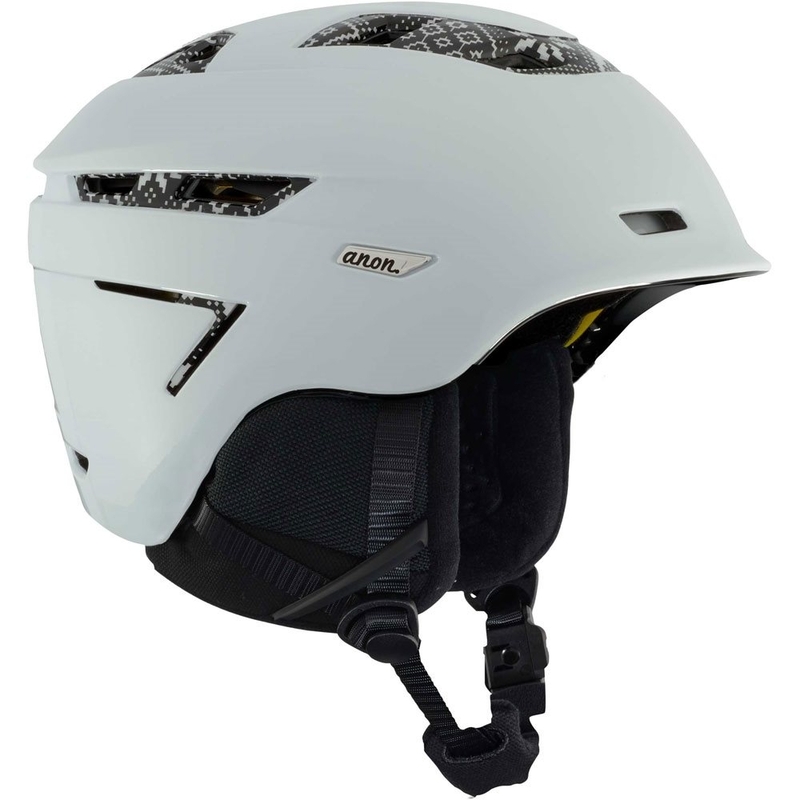 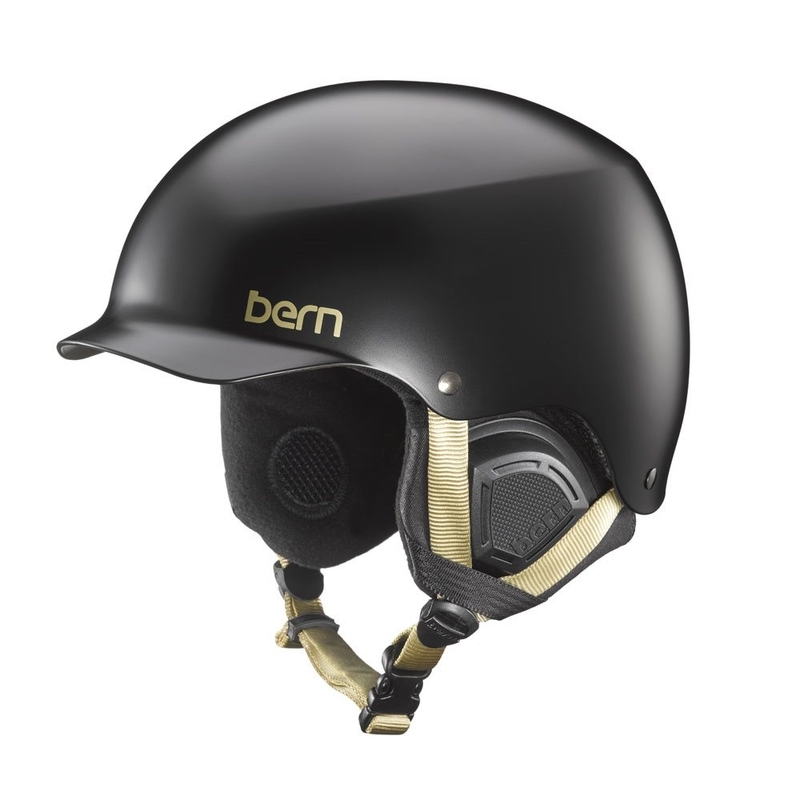 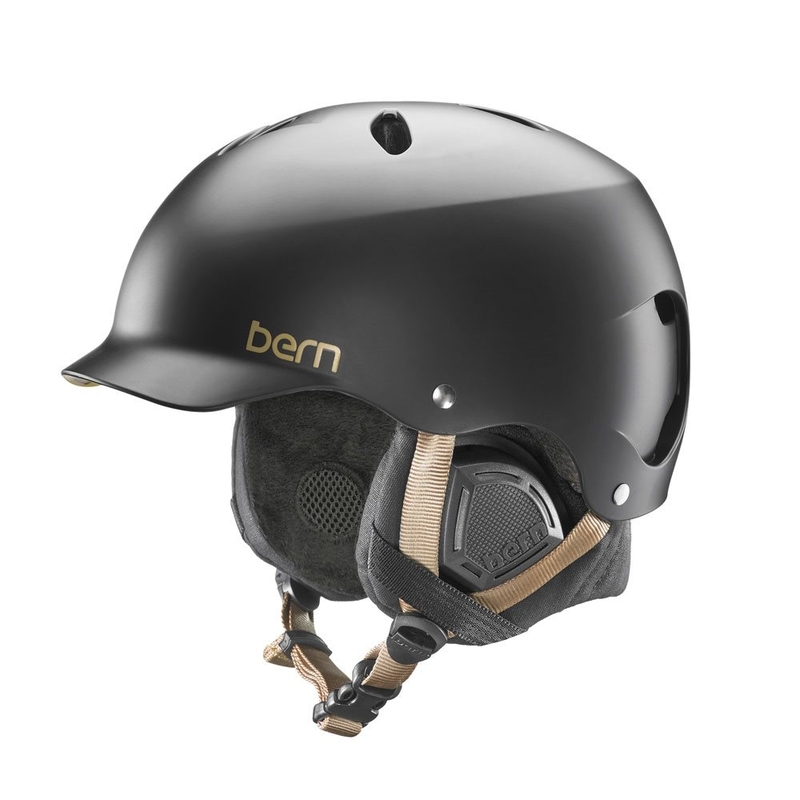 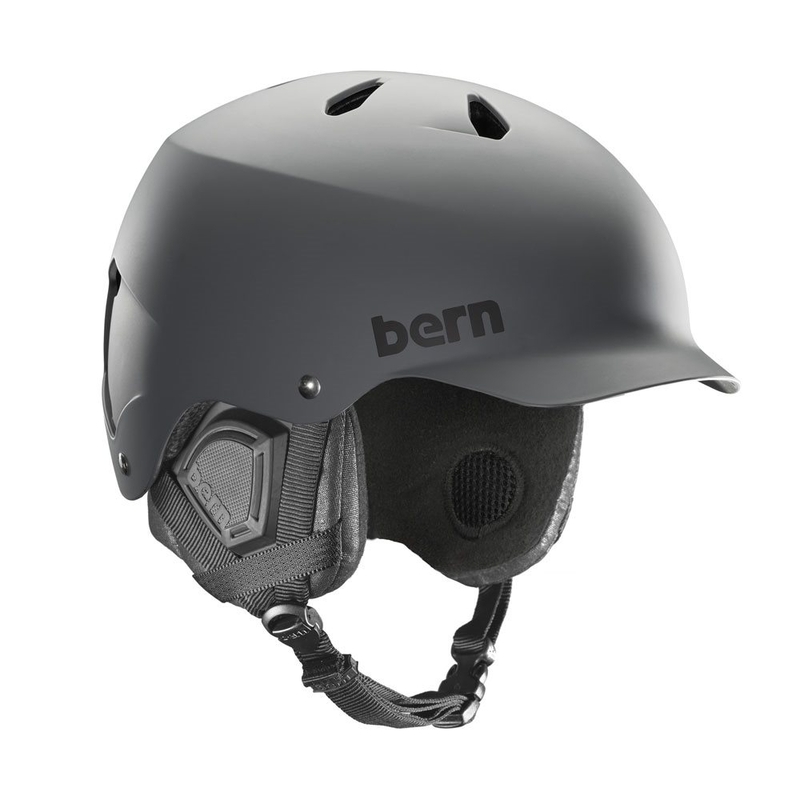 It features Bern’s classic visor and 11 vents which allows for a steady airflow through the helmet to keep you cool. 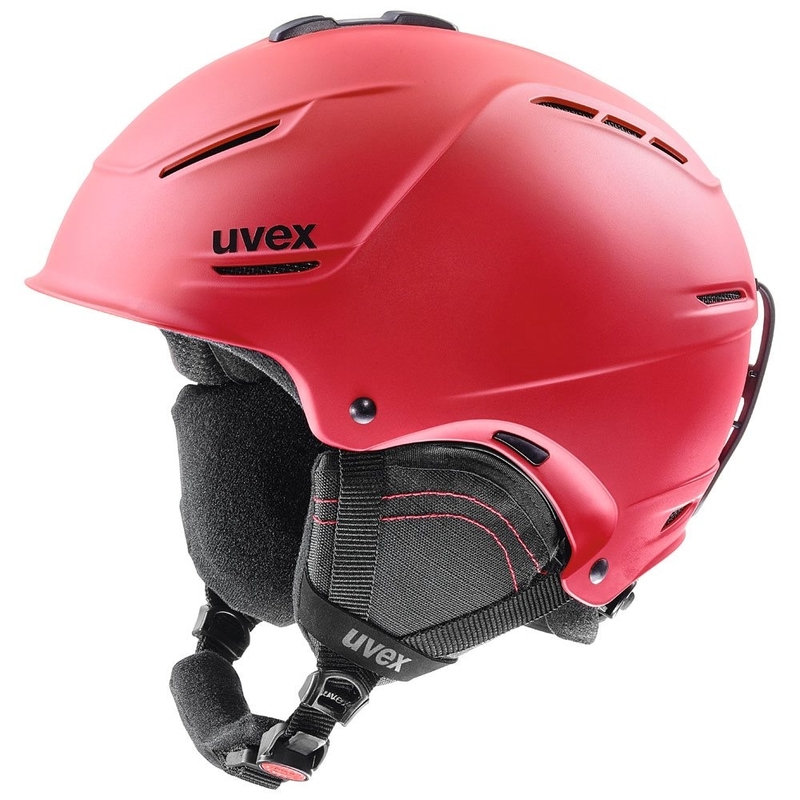 The Lenox uses a Thinshell construction which offers high impact protection with an EPS impact management liner for maximum protection all wrapped in a lightweight and burly shell. 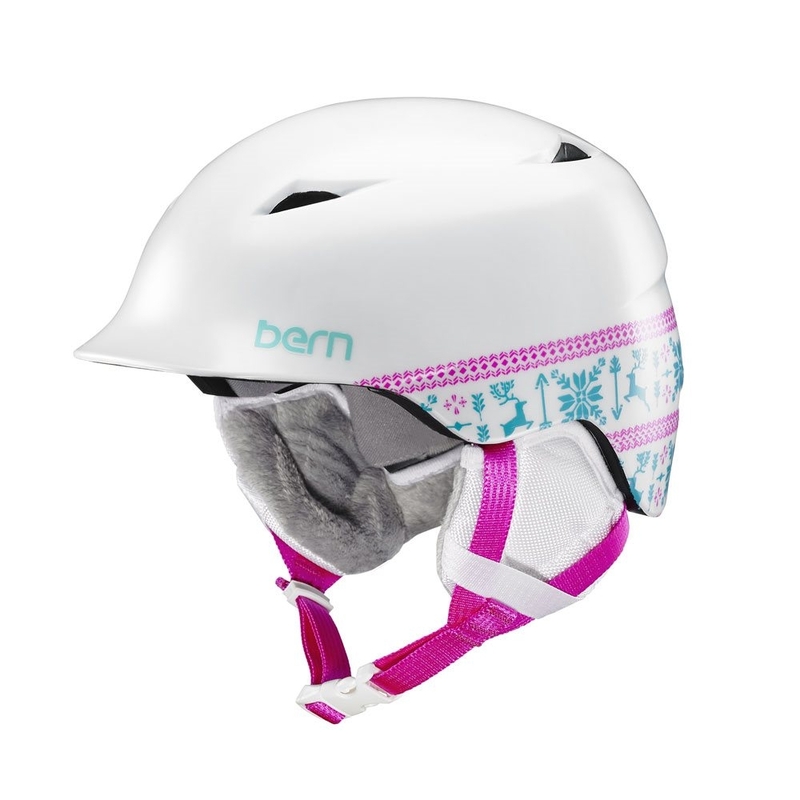 For the perfect fit all day, the Lenox has a BOA adjustable within the liner for a simple, one-handed adjustment for fine tuning.